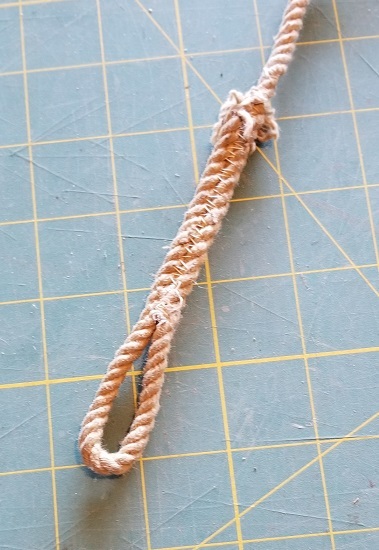 Shelter Half Tie Down Rope. 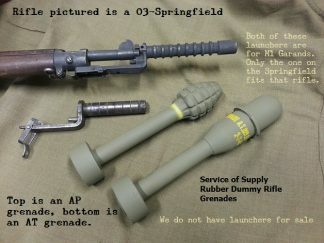 These are original vintage G.I. 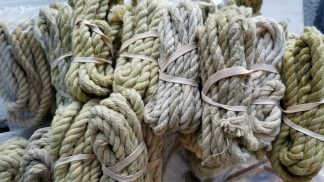 ropes, all in very good condition. 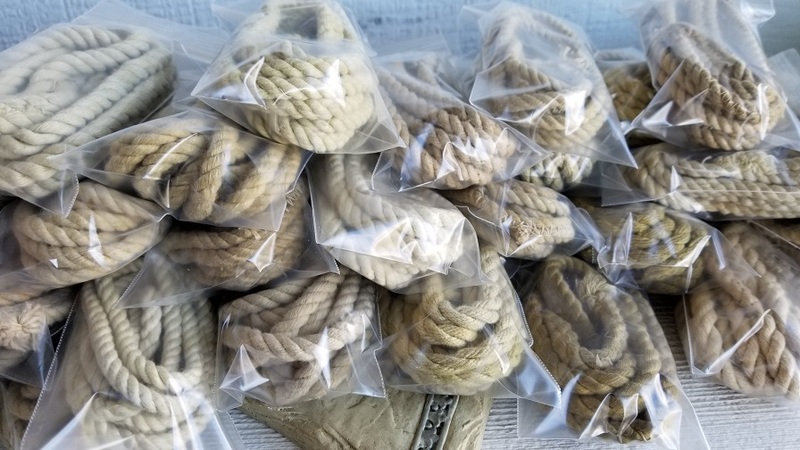 These are all vintage used ropes, but this listing features the better quality rope. 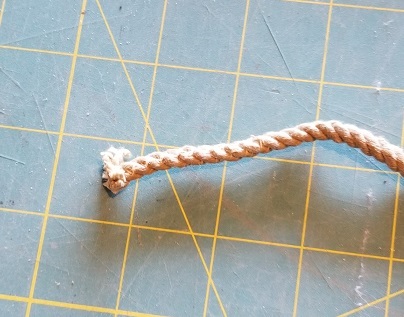 End loop intact and sewn tight. 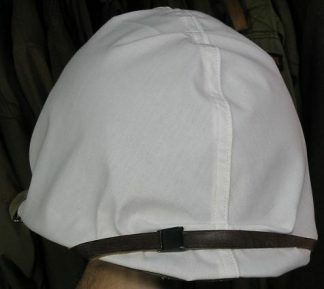 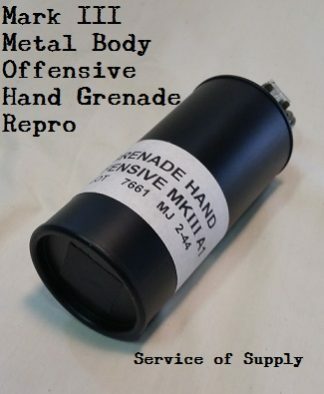 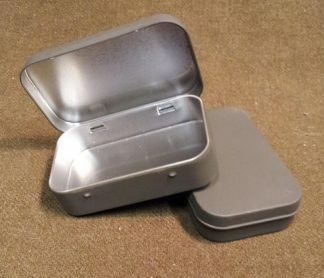 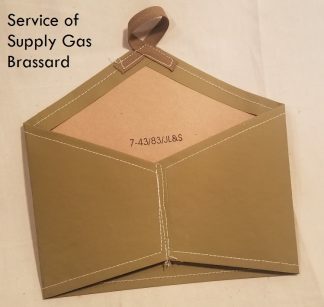 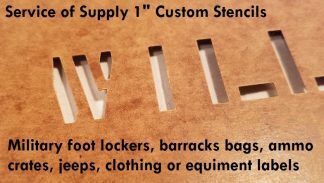 Perfect match for a WWII or Vietnam era shelter half- exactly what you need for your field impression. 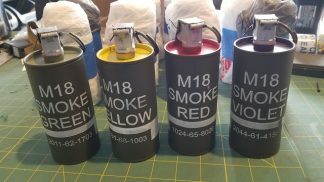 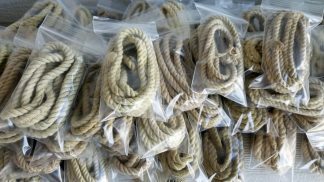 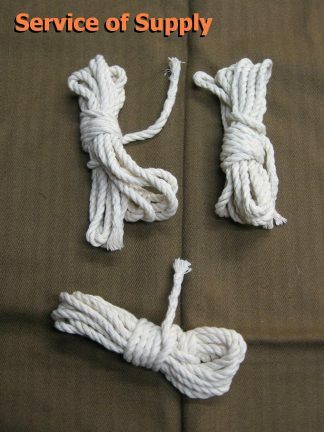 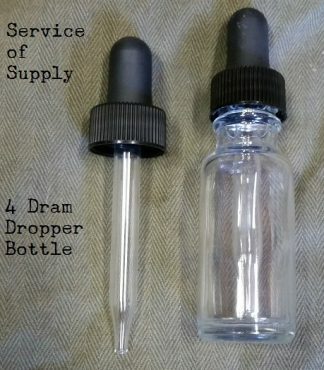 You can use these for anything in WWII or Vietnam reenacting, as extra rope for tying gear, or just have a few spares in the kit just in case. 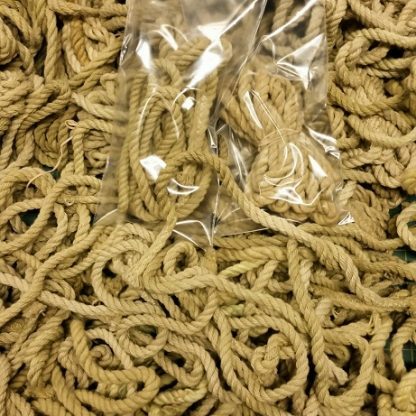 These ropes all have tighter weave, or are just in better condition than other ropes we sorted. All ropes are 70+ inches long.